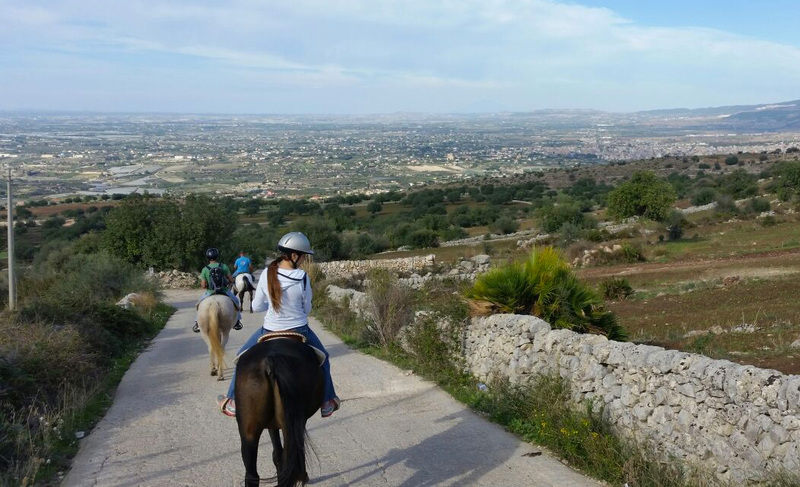 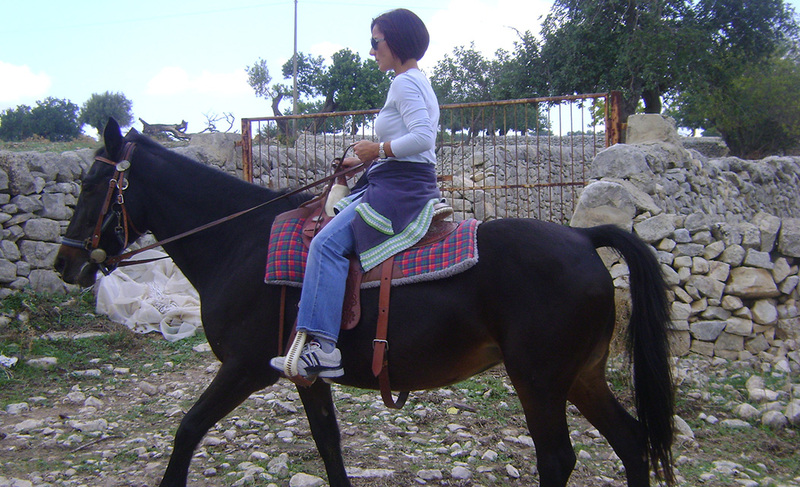 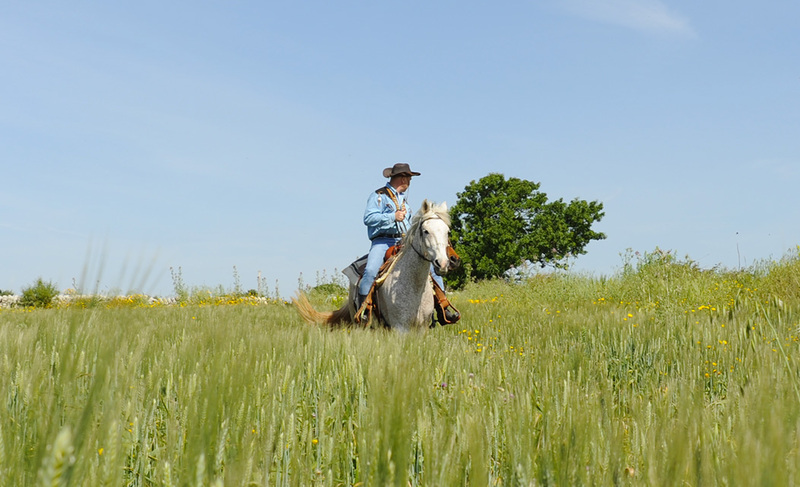 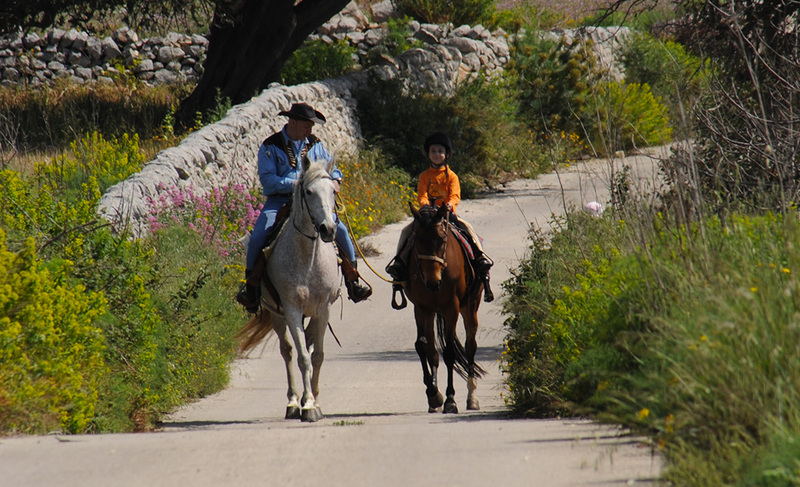 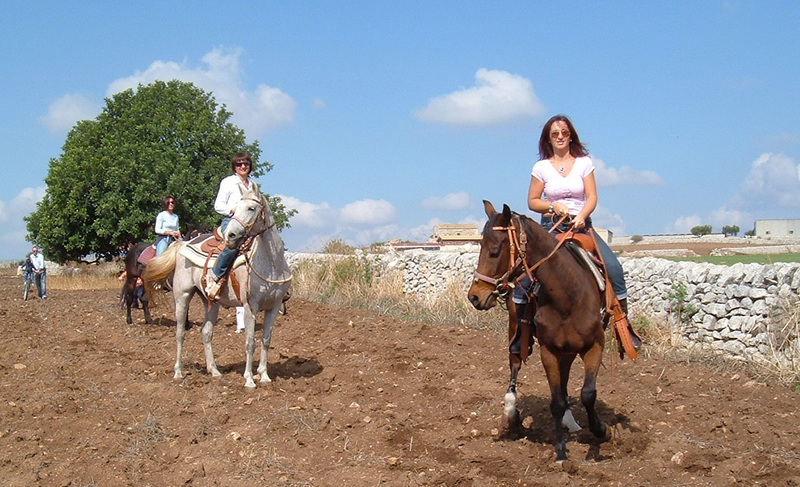 For a true experience of rural tourism, the country hotel Casato Licitra provides its guests with a Horsemanship with Ragusan donkeys and horses. 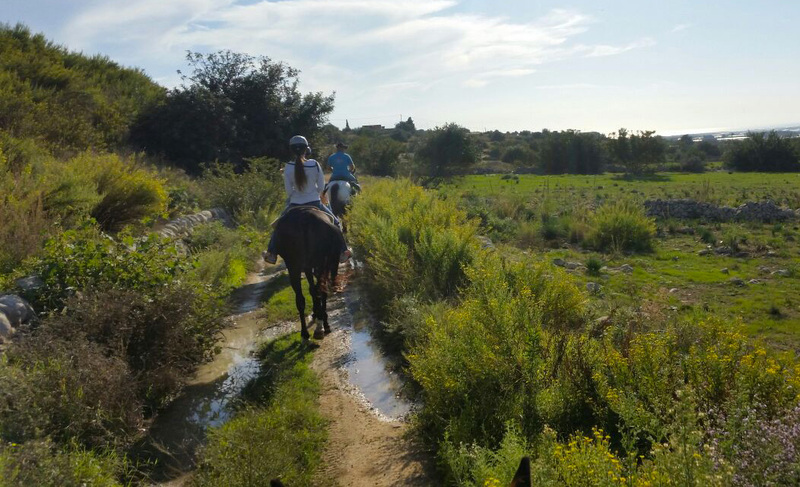 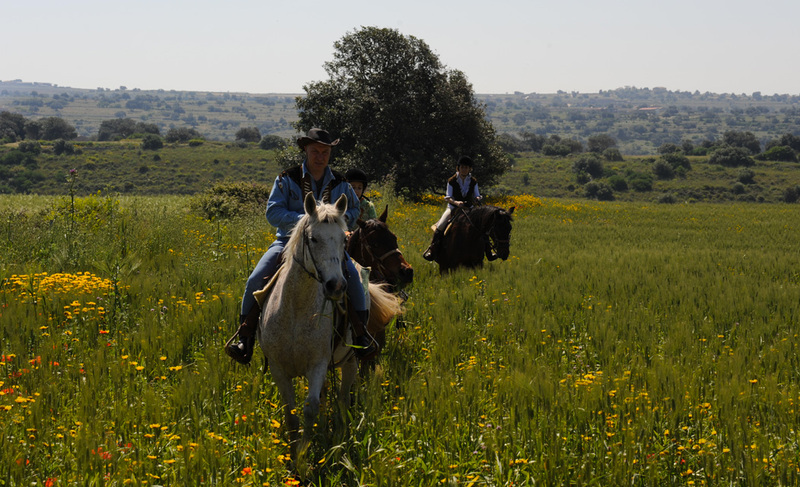 Its favorable location makes it an ideal starting point to ride through the long and beautiful trails and enjoy an unforgettable horse ride in the surrounding area.. 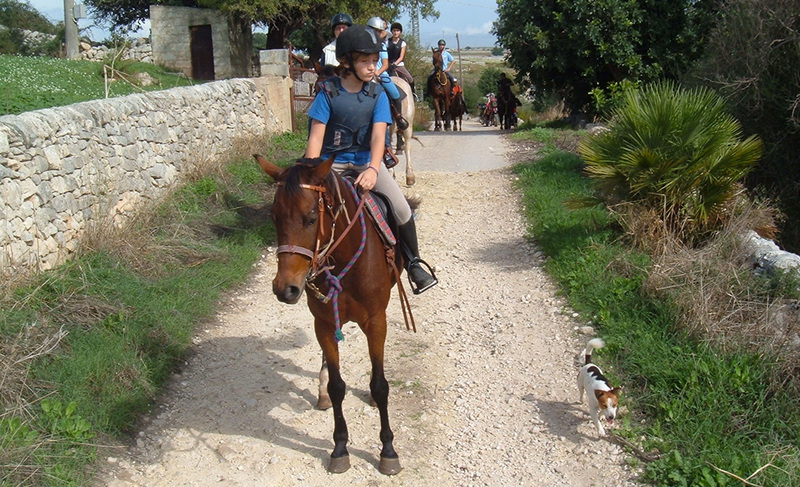 Riding has a special charme for many people, from professionals to beginners. 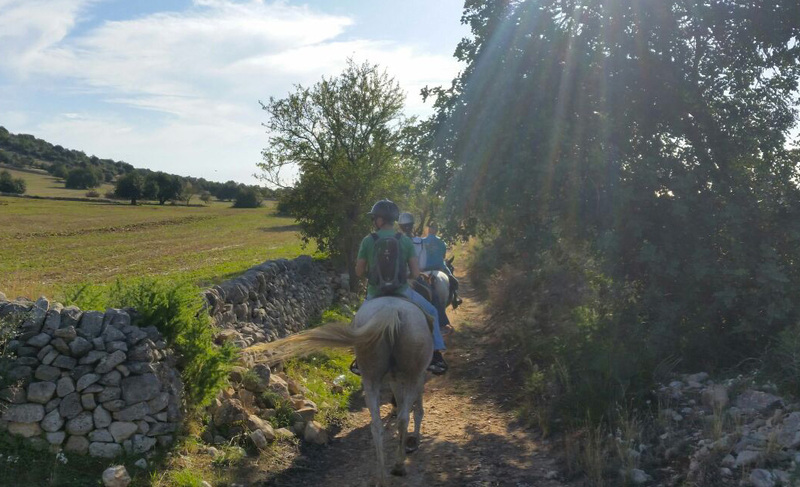 Here is the starting point and, at the same time, the aim of the Country Hotel Casato Licitra Horsemanship is to offer to all fans of this activity the opportunity to practice it, live it, experience it, adhering to the program that best suits your needs. 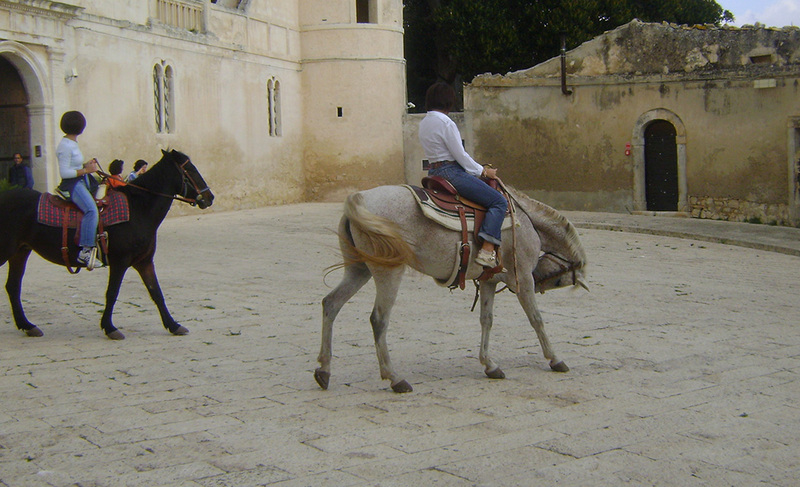 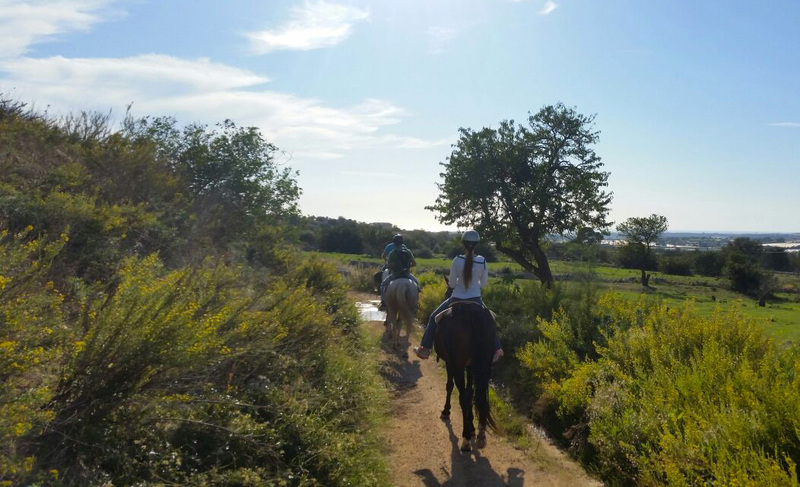 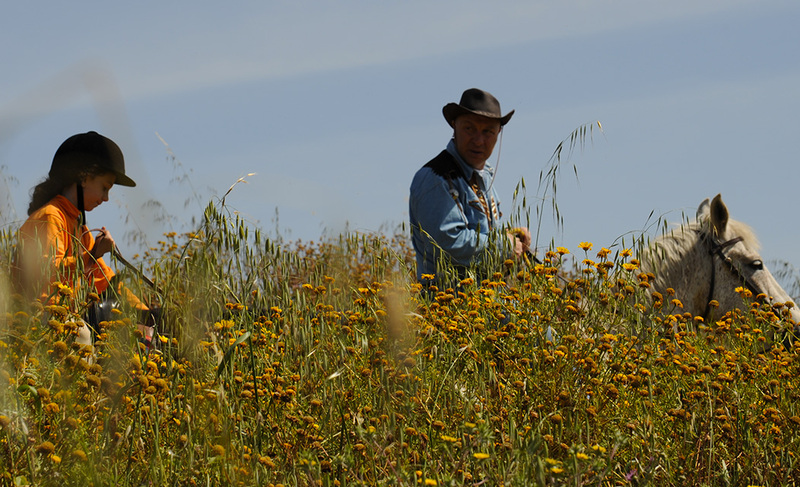 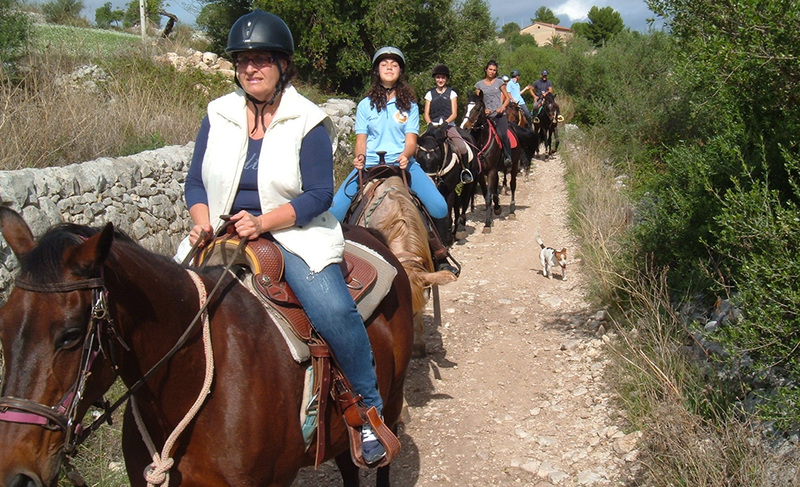 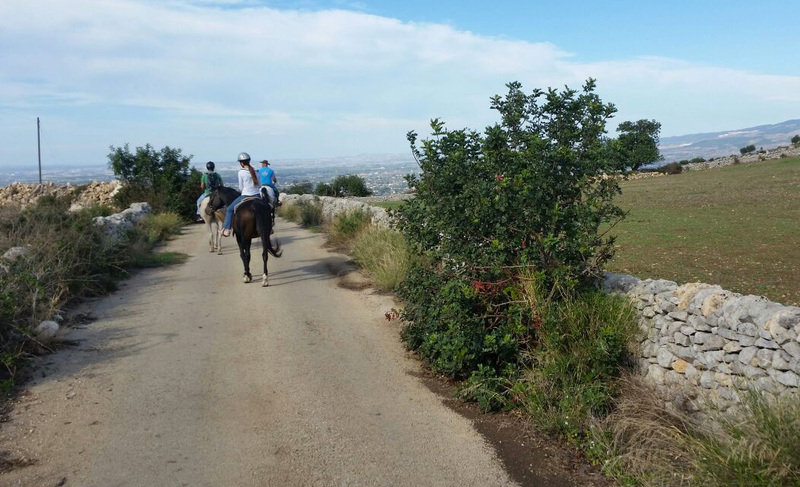 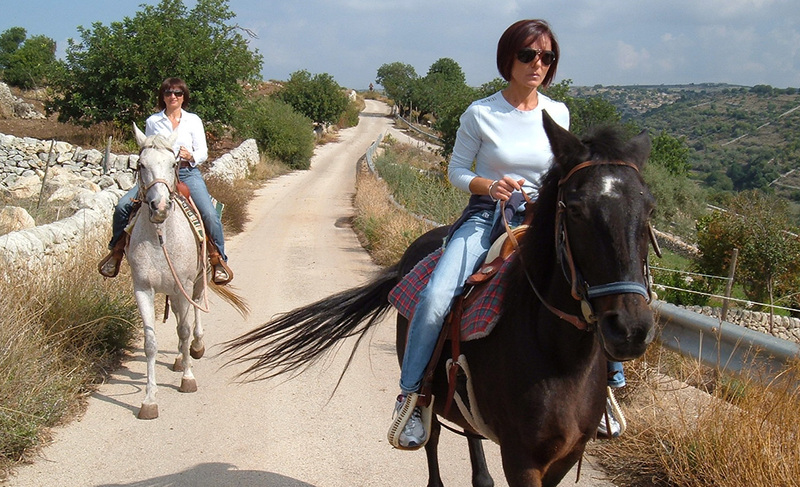 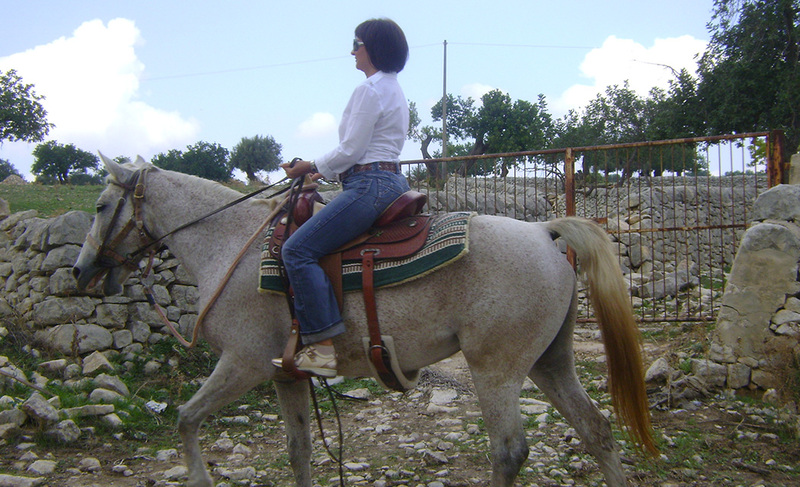 Every day some guided tours conducted by ‘Association “Horse Nature Iblea”, are available. 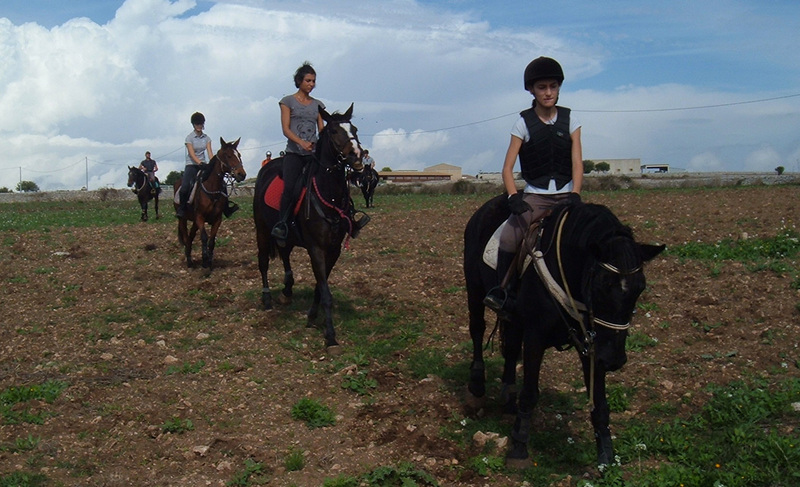 As well as lessons, test courses for children with diversified programs, in order to suit everyone’s needs. 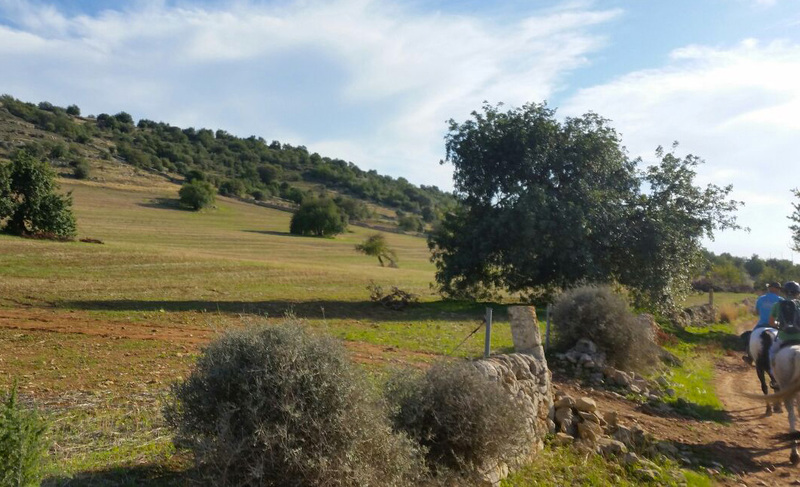 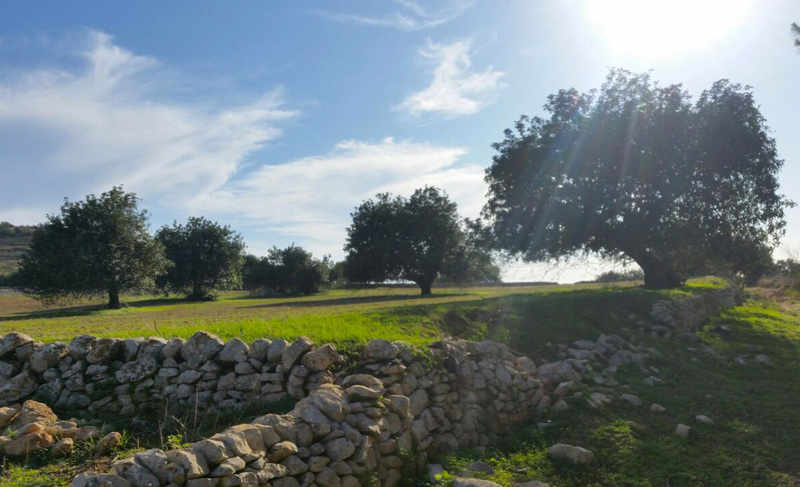 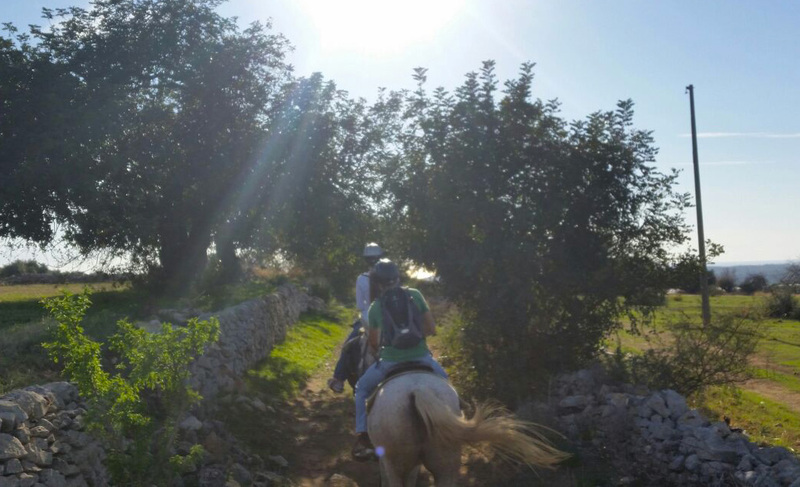 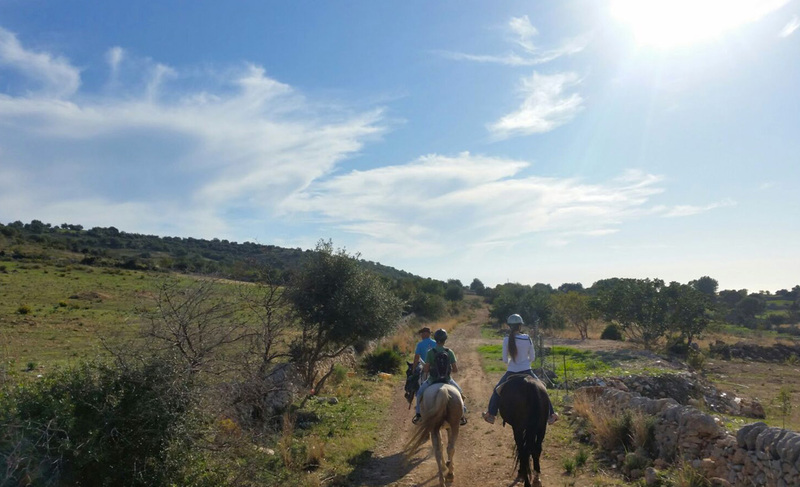 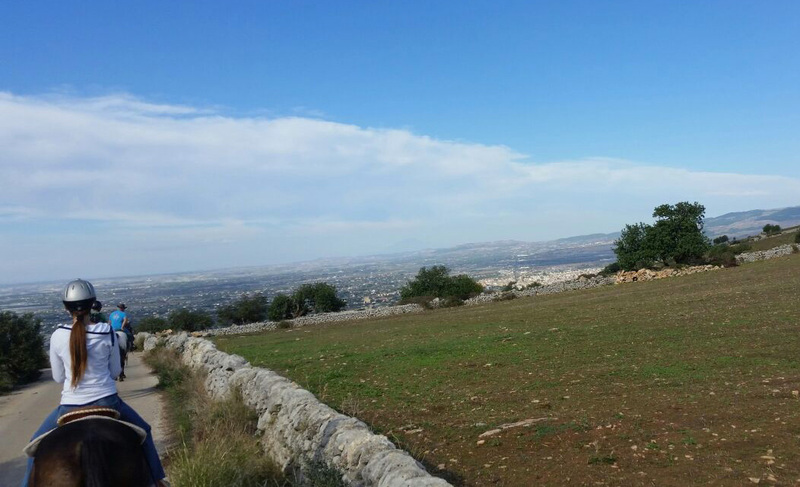 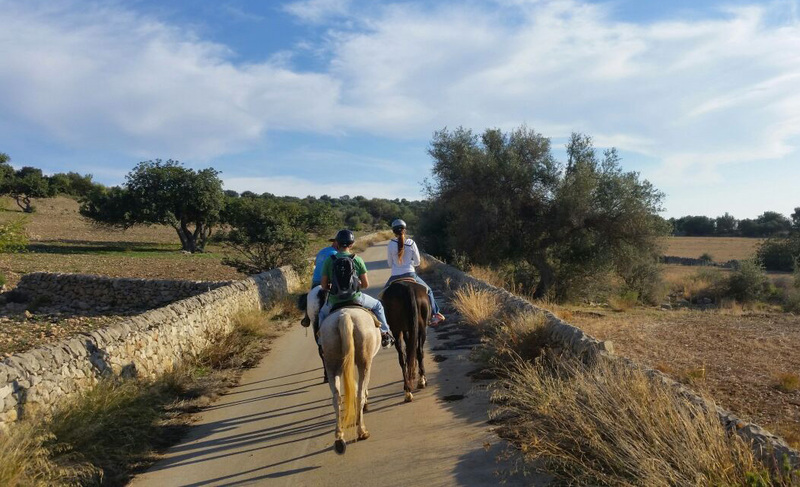 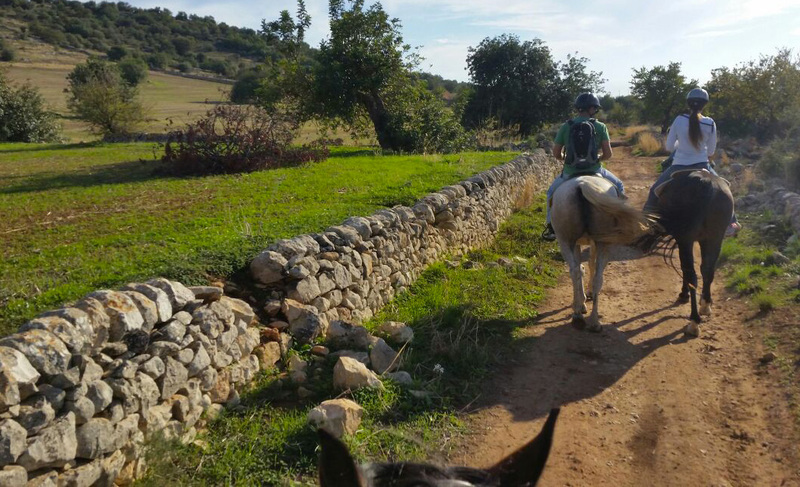 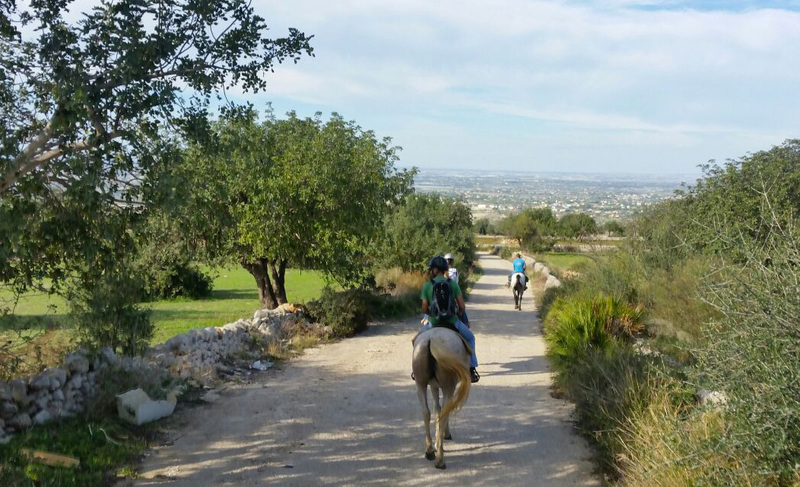 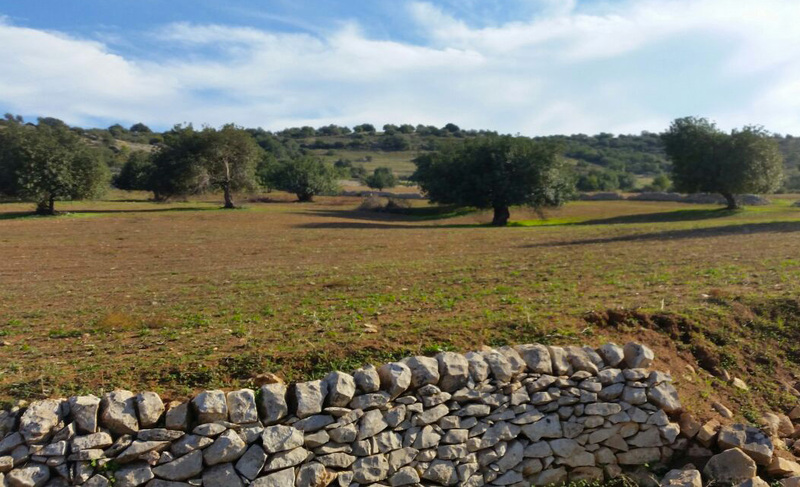 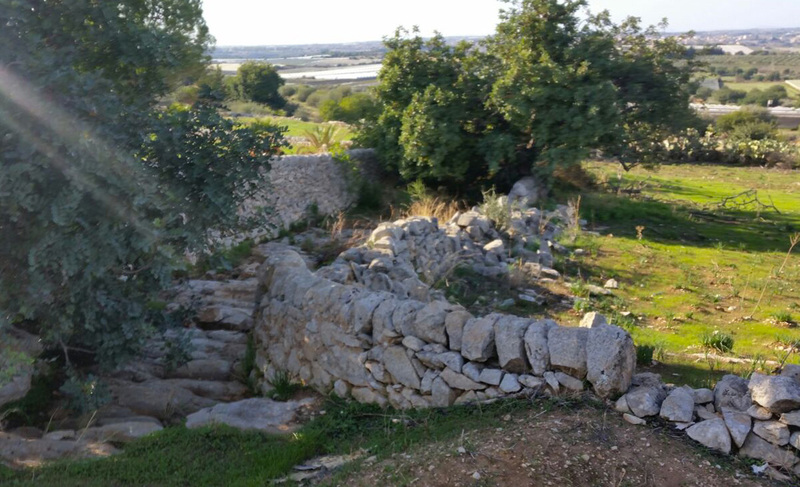 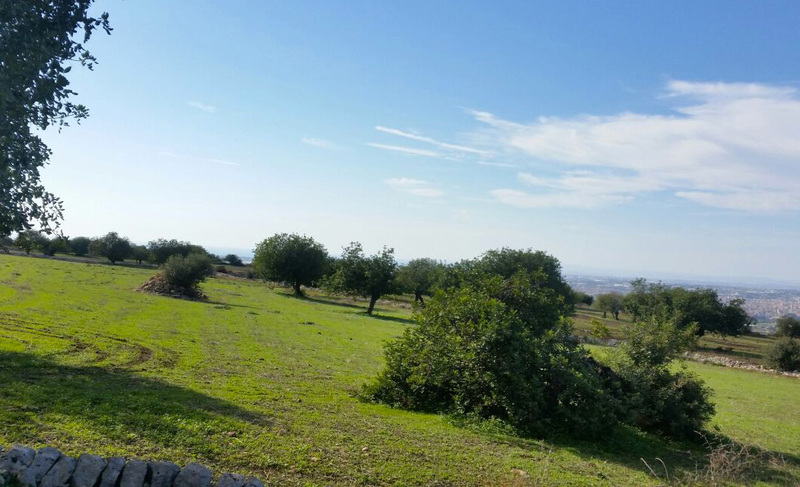 Explore the surroundings and dive into the beautiful scenery of the beautiful countryside between dry stone walls, almond, olive and carob trees. 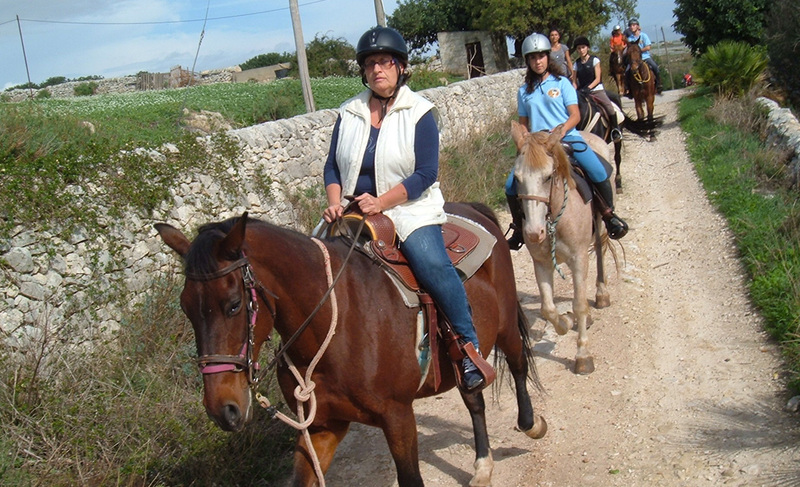 In each ov the above mentioned offers a riding cap is provided. 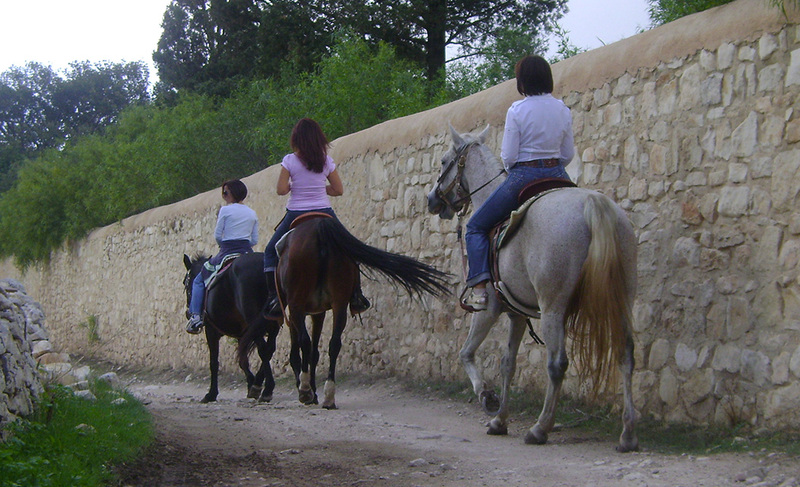 Reservations can be made at the reception or by filling in the form below.